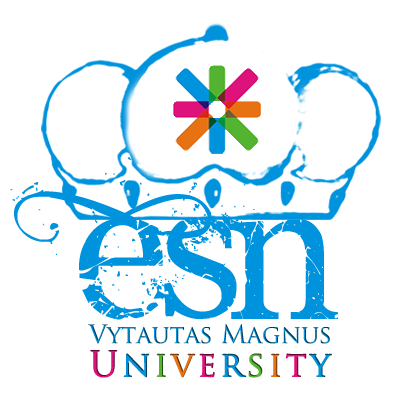 On these days ESN VMU invites international and local community members to join different activities that involve watching movies, visiting different day care centers, helping others. Bellow you will find information (that will be updated from time to time) and links to events that will be waiting for everyone! December 4th - visiting Kauno "Viltis" center for people with intellectual disabilities. December 5th - animal shelter visitation. December 6th - mapping day. December 8th - visit to Kauno "Arkos" bendruomenė. December 8th (evening) - Human rights day movie evening at university. December 9th - Visiting refugee center in Kaunas.